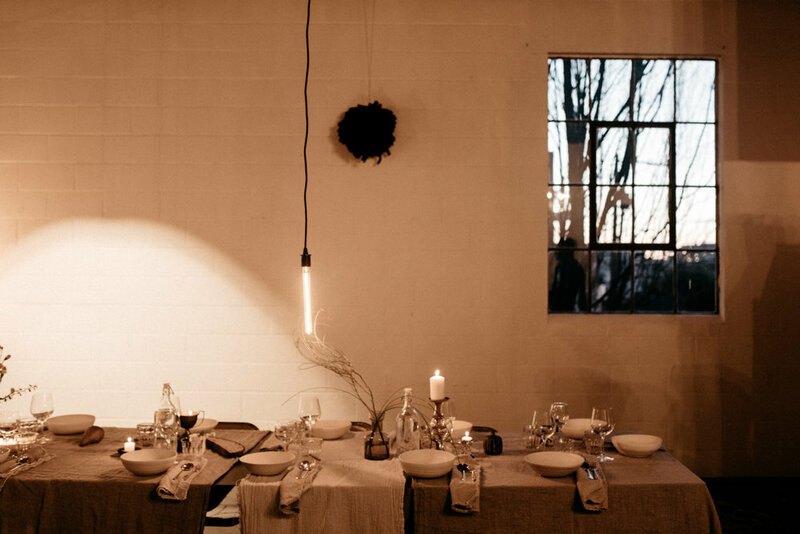 Photos from the beautiful Soup Sunday series held at the always incredible Atelier St. George. The beautiful food was made by the lovely Julie Marr of Kitchen Culinaire, and the event was beautifully styled and put together by Janaki Larsen. More posts about Le Marche. St George, here. When I first spoke to Chloe about her vision for Design & Digest, she was bursting with so many amazing ideas, goals, and visions for what she wanted to do creatively. Her passion for thoughtful design, plant-based eating and food, and community were the driving forces behind creating her brand. It was such a pleasure to work with Chloe to help bring an aspect of her dream to life. 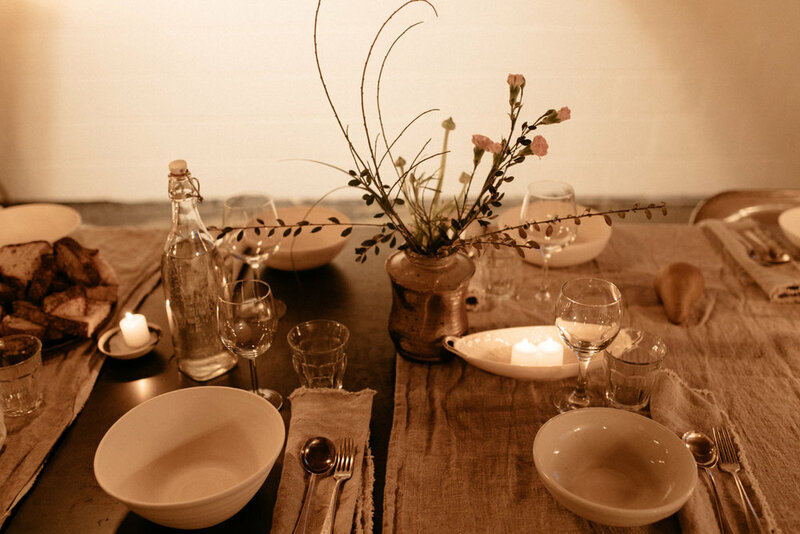 We planned a lifestyle shoot based around the idea of seasonal eating, gathering with friends, and simple design. We were able to work with the incredibly talented Sophie Burke, and shoot at her gorgeous home, which was a perfect backdrop. Chloe made a delicious seasonal plant-based feast, and we spent the day documenting the preparation and enjoyment of it. Stay tuned for Chloe's website which is coming soon. For now you can follow her on instagram and through her event blog, Gather Seattle.